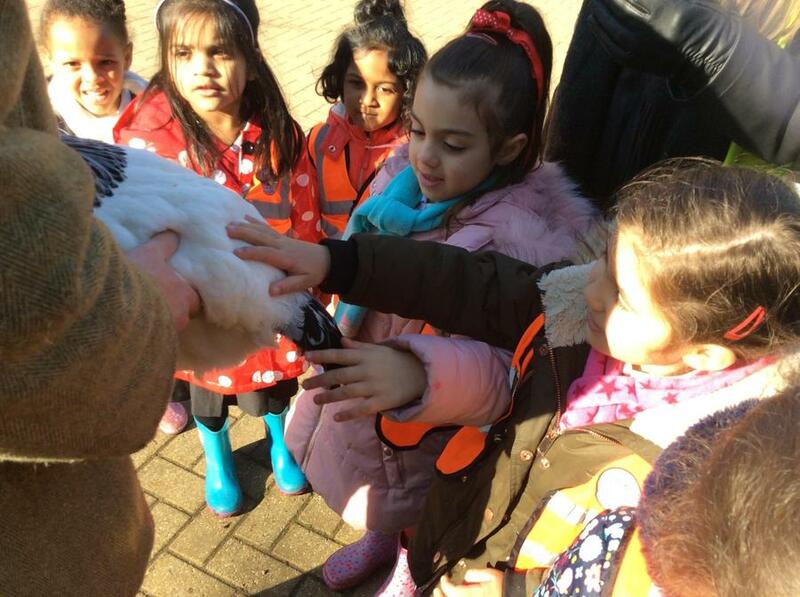 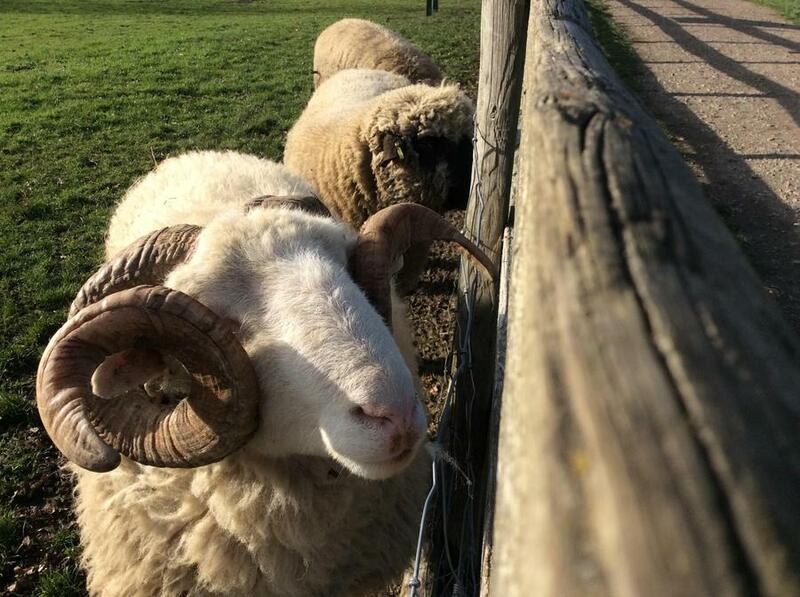 The sun was shining for Reception’s first school trip to Mudchute farm. 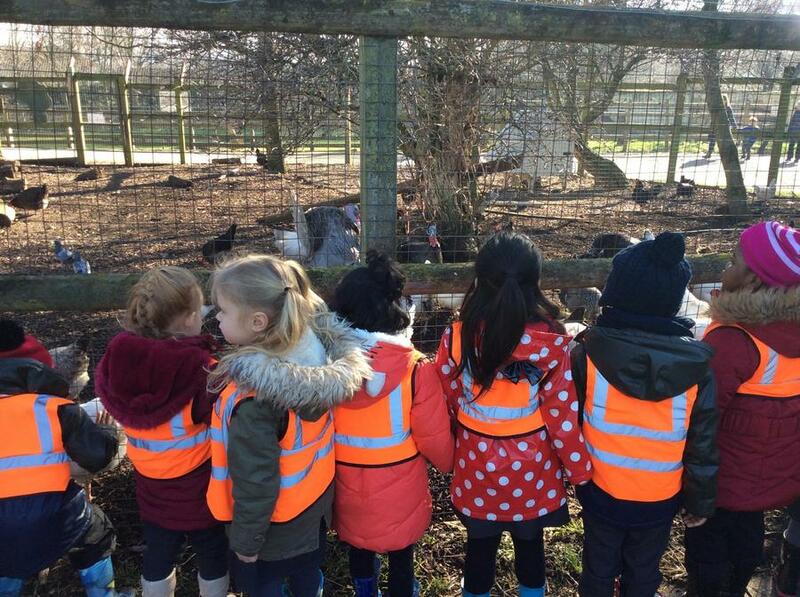 There was lots to do, we met the pigs, chickens, cows and even fed the sheep! 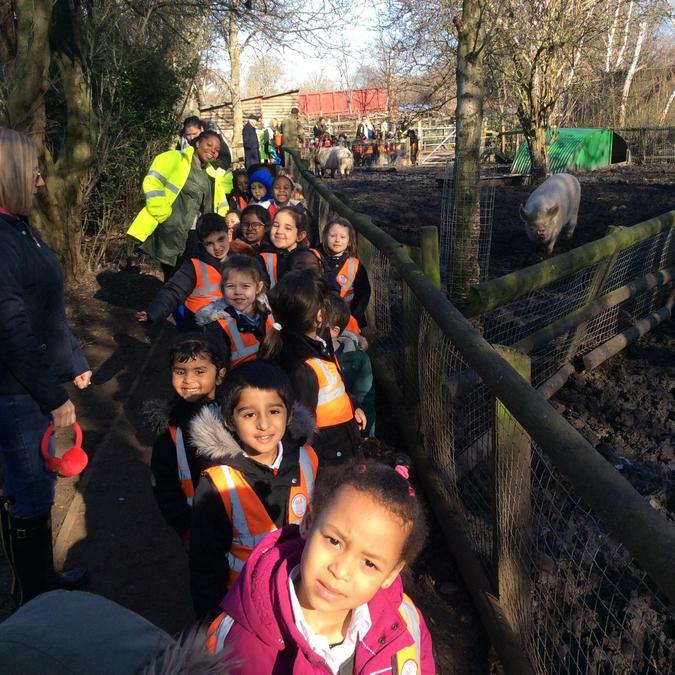 We had a wonderful day and thank you to all of the adult helpers for supporting us on this trip.